28 Comments This post may contain affiliate links. Cheez-Its have always been one of my all-time favorite snacks. Cheesy, salty, crunchy all in one bite?! Um yeah- SIGN ME UP. Since following a more primal low-carb diet lifestyle, I have missed my nighttime salty snacks. Well, no more! Between these Low-Carb Cheez-Its and my Low-Carb Crackers, I have all the options I need for when I want to sit on the couch and binge watch episodes of The Office for the two billionth time! 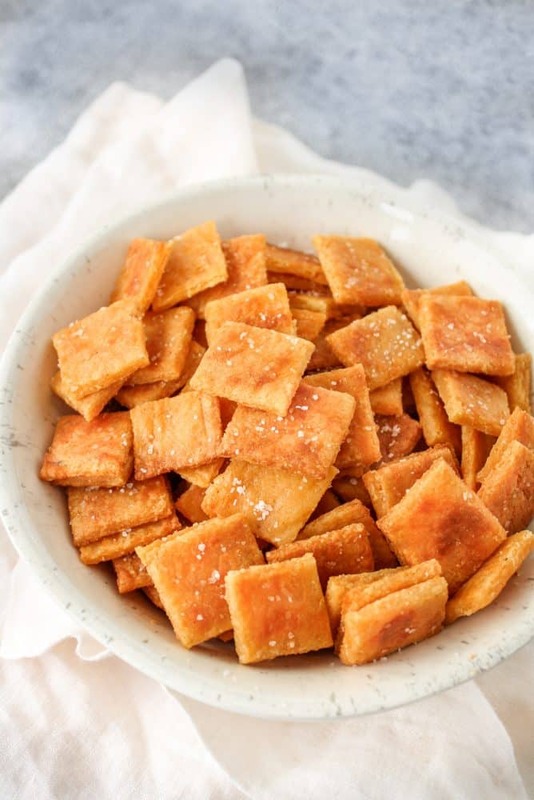 Low-Carb Cheez Its Are Perfect For An Afternoon Or Late-Night Snack! 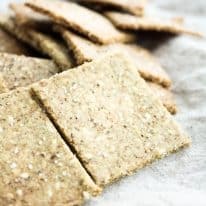 I love to pre-make these cheese crackers, eat a serving (or two), and store the remaining crackers in the fridge to snack on throughout the week. They are deliciously salty and cheesy and satisfy my need to always have a post-dinner snack! 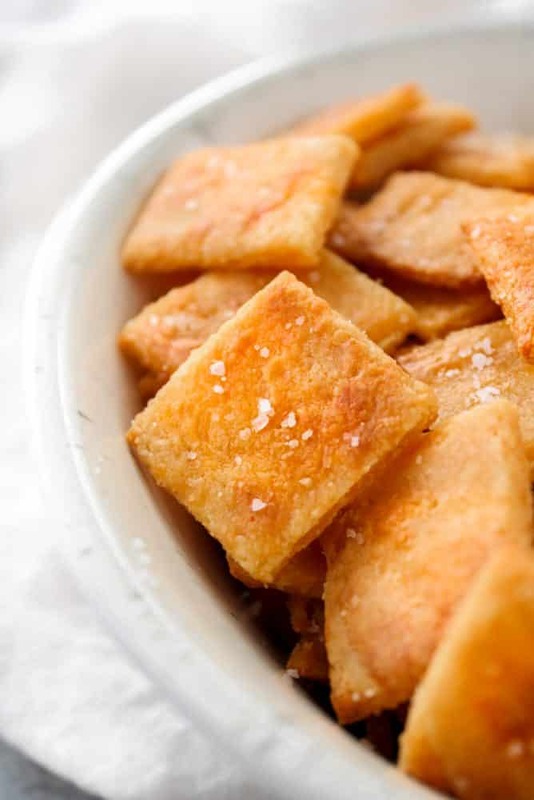 For this recipe to result in crunchy crackers, be sure to roll the dough thin enough that they have the opportunity to crisp up. You can, however, leave them slightly thicker and the recipe will still come out tasting AMAZING. I mean, helllllllllllo, baked cheese?! I’m pretty sure you can’t mess that up even if you tried! Perfecting the proportions of the ingredients in this recipe was key, as I wanted to be sure that there wasn’t too much of the dough that it would be impossible to roll it thin enough and still fit on a traditional baking sheet. If you only have access to smaller baking sheets, you may need to cook the crackers in two separate batches! As a note, in this recipe, I used these baking sheets. Prep Your Cheez Its Snack For The Week! If you plan to make a double batch of these cheese crackers to have on-hand for the whole week, I recommend storing them in the refrigerator and re-heating in the oven at 400 degrees for 5 minutes, flipping once halfway through. 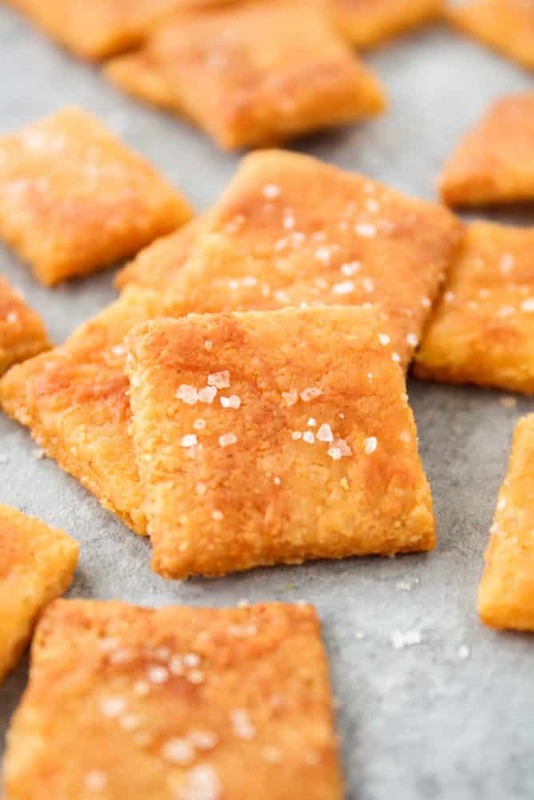 With only 2.2g net carbs per serving, these Low-Carb Cheez-Its are the perfect low-carb, ketogenic snack to satisfy your craving for something salty and crunchy! 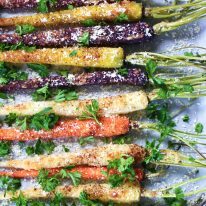 This recipe is low-carb, keto, gluten-free, grain-free, vegetarian, and refined-sugar-free. 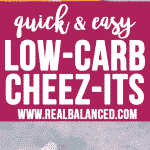 These Low-Carb Cheez-Its are the perfect snack for your ketogenic diet! 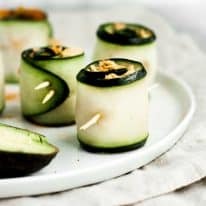 This recipe is low-carb, keto, gluten-free, grain-free, vegetarian, refined-sugar-free, and contains only 2.2g net carbs per serving! In a small mixing bowl, whisk together almond flour and salt. Add egg and whisk until well-combined. In a microwave-safe bowl, microwave cheddar, mozzarella, and cream cheese until melted, about 1 minute. Add melted cheeses to dry ingredients and, using hands, knead together until fully-incorporated. If the dough becomes too difficult to work with, return all ingredients to microwave-safe bowl and microwave for 10-15 seconds. Spray two pieces of parchment paper with cooking spray. Lay one piece down, spray side up, placing dough in center. Lay the other piece down, spray side down so it touches the dough, and lightly press down. Using a rolling pin, roll dough until it is an even layer. The dough should be quite thin. Remove and discard the top piece of parchment paper. Carefully slide a baking tray beneath the parchment paper with dough on top. Using a pizza cutter, gently cut crackers into desired size. Sprinkle coarse salt to top of dough. Bake crackers for 7 minutes. Remove crackers from oven and allow to cool slightly. Using a spatula, flip all crackers over. It may be necessary to re-cut some of the crackers with a pizza cutter as they may have melted together while baking. Return crackers to oven and bake for another 3-5 minutes. Allow to cool completely before breaking apart and enjoying! The microwave used to melt the cheeses is a 900-watt microwave. Depending on the strength of your microwave, the time to melt the cheeses may vary. Can I ask how you would substitute coconut flour in this recipe? I’m allergic to almonds but I would love to try these! Hi, Anna! I wish I could provide you with this subsition, but I’m really not too sure as coconut flour and almond flour are challenging to replace for one another. I would venture to say that you could double the coconut flour, but then the carb content will increase, so I’m not sure if you’d want to go that route. 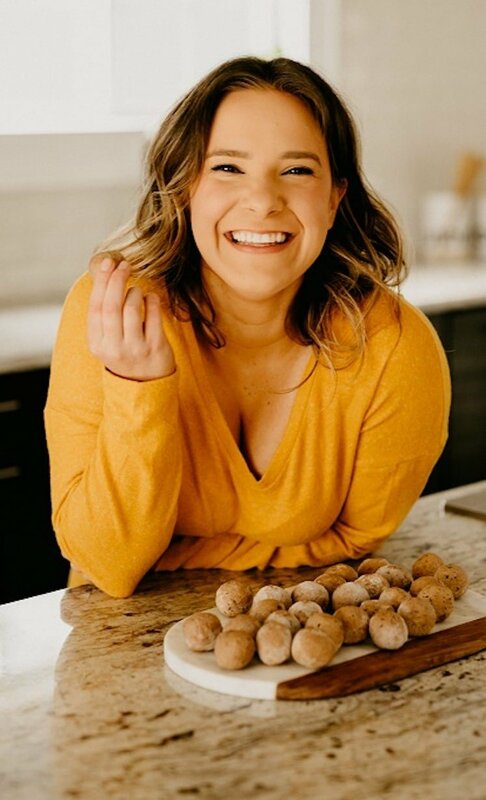 If you are allergic to almonds, be sure to take a look at all of my nut-free keto recipes. ? So, coconut flour is VERY thirsty. You cannot replace almond flour with coconut flour without drastically reducing the amount of flour you use and increasing liquid. I’m allergic to egg, do you know if any egg replacements work?